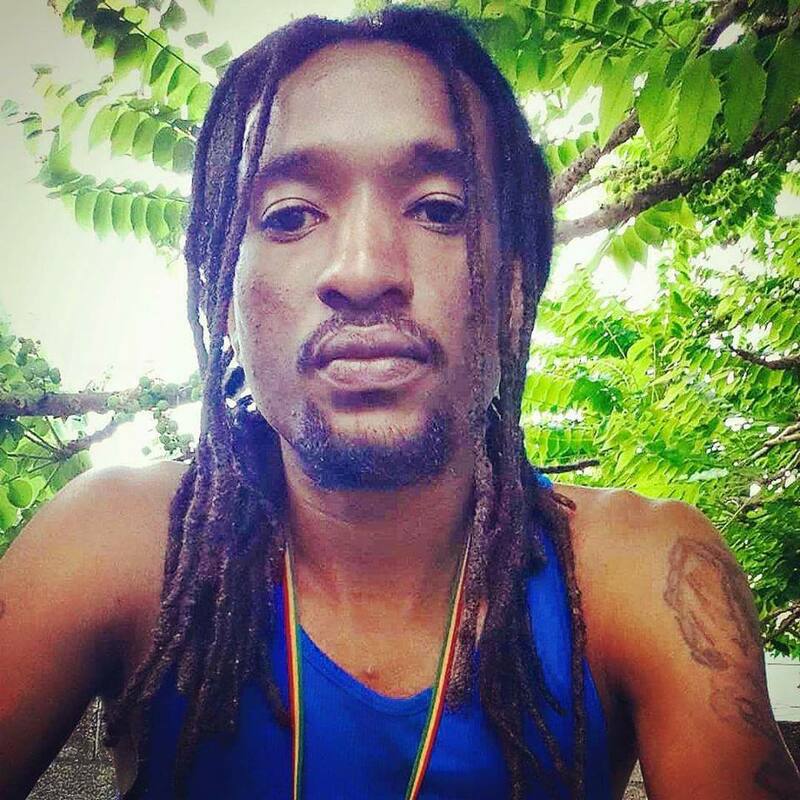 BASSETERRE, St.Kitts– Police are reporting that the driver of the vehicle involved in a deadly car crash over the past weekend which claimed the life of a young man and left another injured has been taken into custody. This media house understands that the deceased, who goes by the nickname of ‘Sabali’, hails from Carifesta Village in St. Peter’s Parish. He is believed to be in his late 20s or early 30s. Police informed yesterday (2nd July) that the driver was taken into custody following the traffic accident which occurred along the island’s main road in New Guinea on Saturday 1st July around 9.35pm. As gathered the rental vehicle crashed into a tree. According to the local authorities, initial investigations revealed that a Jeep with three (3) occupants was involved in the accident. Furthermore, the investigation revealed that two of the occupants were ejected from the vehicle.